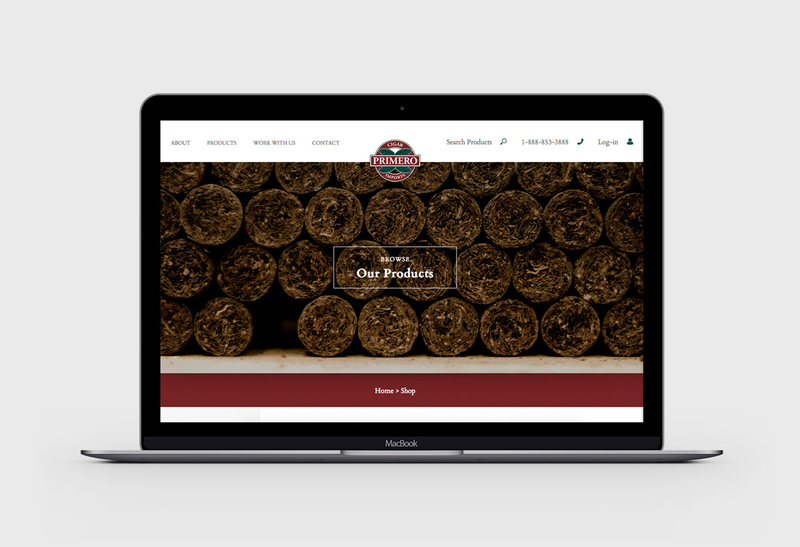 Primero Cigar Imports Ltd. is Western Canada’s largest cigar and specialty tobacco wholesale distributor. 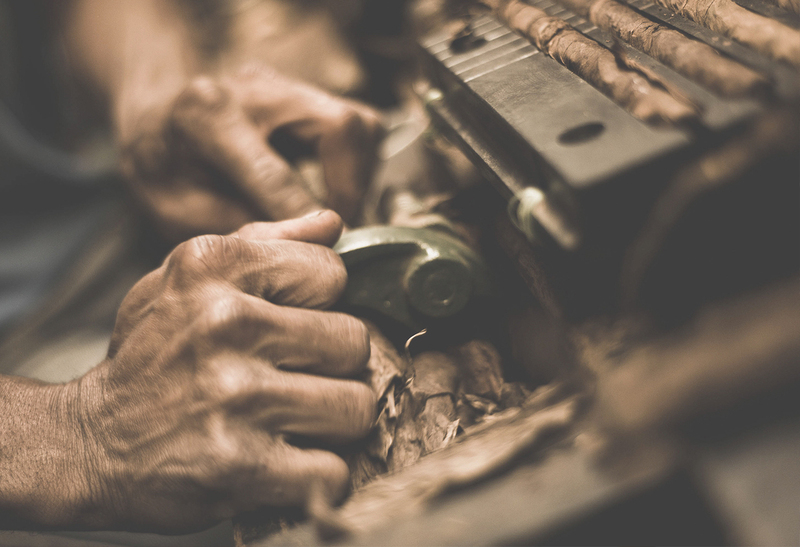 Primero carries a full range of cigars and smoking accessories for retail sales operations, and is the exclusive vendor of premium cigars from Havana House. They were in the market for an update website and refreshed marketing materials to keep them relevant in their industry. With such major tools being outdated, Primero was losing market share to their competitors even though they offer the widest selection and best service. We knew by working with them, we could grow their client base from their established loyal following and open the doors to new opportunities with new customers. 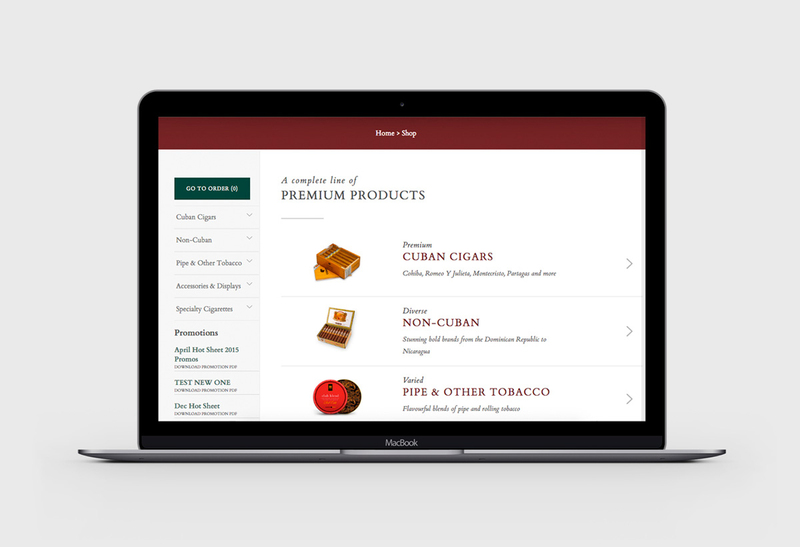 We knew we could transform Primero’s website with elevated and high-end design that would embody the luxury of the products they supply to their retailers. In doing so, we would be able to make the website a strong sales tool in itself, and improve and increase the efficiency of sales while maintaining their stellar customer service. Creating a new website is the easy part, and even that part isn’t all that easy. What was truly imperative was that we would be able to effectively convey what makes Primero a successful business: their family values and incredible customer service. While we made their catalogue accessible online, their business remained personal. 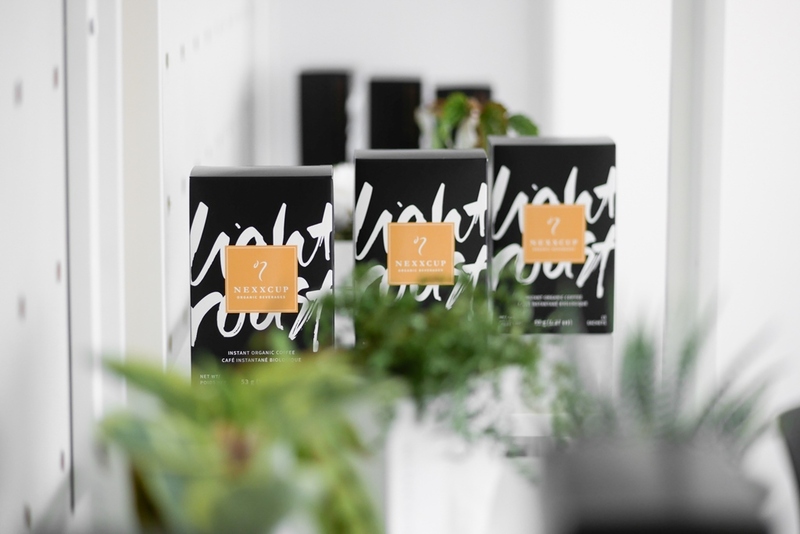 Through our marketing expertise, our goal was to maximize the design to generate more sales through a strategic layout, content placement, call-to-actions and high quality design that was reflective of the value of their products. We identified what set Primero apart from their competitors, even as a large business, they are family run – and we wanted to reflect those family values throughout the copy and design elements so each foundational tool we developed for them was authentic to their spirit. 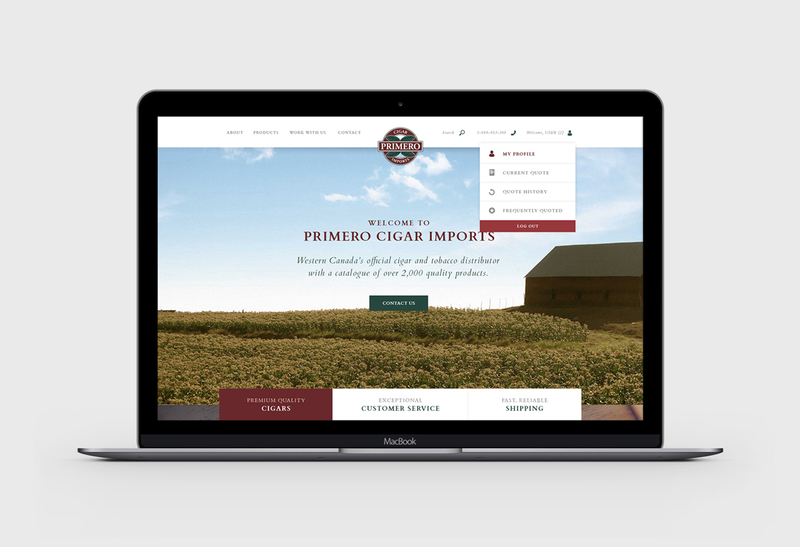 We were able to update Primero’s website and empowered them to sustain it through a user-friendly content management system along with training for their team. We developed the Backend for the end users, as well as created strategic layouts and content placement designed to convert potential clients and generate leads. We developed a smart upsell function, and made it easier than ever for their clients to browse their top selling products, brands and more. "Working with MLS to create a website that reflected the values of our company and integrity of our products was a great experience."